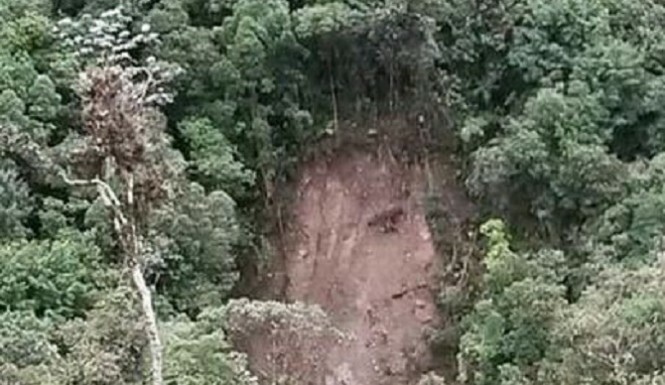 Thousands are flocking to see what they claim is the face of Jesus that appeared on a hillside in a small town in southern Colombia, close to the border with Ecuador. 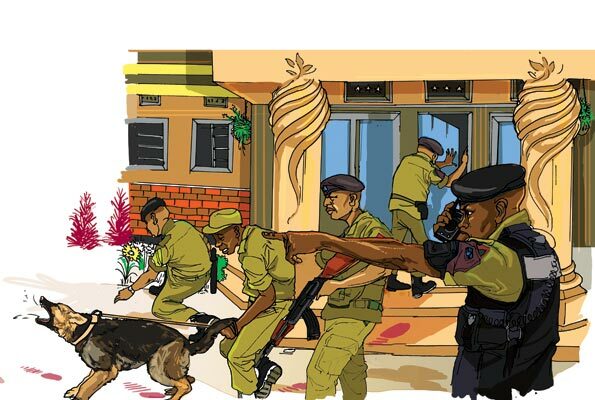 On the morning of June 11, 2009, hundreds of Buyinja Zone dwellers in Nangabo Sub-county in Wakiso District converged near Dr kizza Besigye’s gate, all eyes were fixed to one point. Blood was all over; a lifeless body of a young man with several wounds lay on the ground. 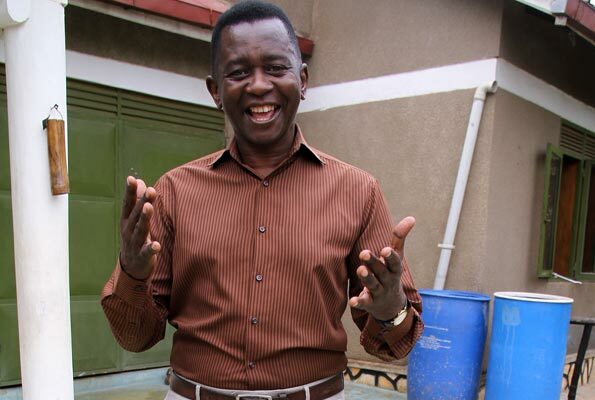 He is known to many dwellers around the area since he was a resident just metres away from Dr Besigye, the former leader of Forum for Democratic Change’s home. Last week’s events touching on the Judiciary are nothing to be proud of. The media that prides itself to be independent and courageous was found napping. Following the now challenged appointment of one judge as Deputy Chief Justice of the Republic of Uganda, all the media houses and their editors except The Observer, went into hiding in the same way the registry and court officials at the Constitutional Court hid or ran away from justice and the rule of law when two deeply concerned citizens wished to file a petition. Does secularism have the barbarism of Christianity and Islam? In the Sunday Monitor, March 22, Bishop Fred Sheldon Mwesigwa made two assertions that need some attention. See “Western Secularism is like Islamic Fundamentalism”. Fr Anthony Musaala was suspended by the Catholic church. Clad in a striped shirt, grey trousers and sandals, I asked Fr Anthony Musaala why he was not wearing a cassock or white collar. He answered, “Even if I was an active priest, I’m not compelled to wear it all the time.” Speaking in an American accent, if looks were anything to go by, the 58-year-old could be mistaken for someone in his mid-30s. His sitting room has a shelf full of books and wall hangings of Mary and Jesus. 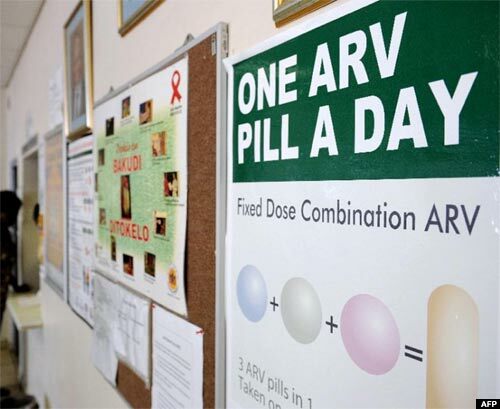 JOHANNESBURG – Doctors at some public hospitals in South Africa have allegedly coerced dozens of HIV-positive women to undergo sterilisation over the past three decades, rights groups have said. The subject of sudden deaths among the middle-aged population in Uganda requires attention. Many young people are dying of heart attack, stroke, and diabetes which show a rising trend and yet rampant deaths from some of these chronic illnesses could be avoided.